NIR Roof Care, Inc.® > NIR Blog > Commercial Roofing and the Swiss Army Knife – What do they have in Common? 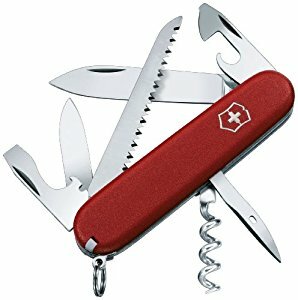 Since it was designed in the 1880s by Swiss inventor Karl Elsener, the simple, portable Swiss Army Knife has been a staple in every military branch, fishing toolbox, boy scout handbag, survivalist backpack and so on. It’s a single object, with numerous uses that came from one powerful idea. The only major structural change from the original was made by Elsener in 1891 when military officers heckled him into adding the corkscrew. What does this have to do with roofing? It’s simple. The NIR Roof Care Plan® is the single object with numerous uses that came from one powerful idea! It is a combination of Initial Repairs, On-Going Service Visits, Budgeting Numbers, Replacement and unmatched workmanship by a Certified Roof Care Specialist®. Everything you’d ever need to ensure you get the best performance and the best return on your investment. The Certified Roof Care Specialist® is the single object with numerous uses that came from one powerful idea! It was NIR’s Founder, Timothy K Lynn who wanted to combine the Old Line Roofer (who only wants to sell you a new roof), the Manufacturer (who only wants to sell more of their materials) and the Consultant (who may or may not have ever done actual work on a roof, gives advice and does no work) and roll them into one brilliant tool that is to be used by the customer for worry-free commercial roof care that gets the best return on investment. Everything you’d ever need to ensure you get the best performance and the best return on your investment. 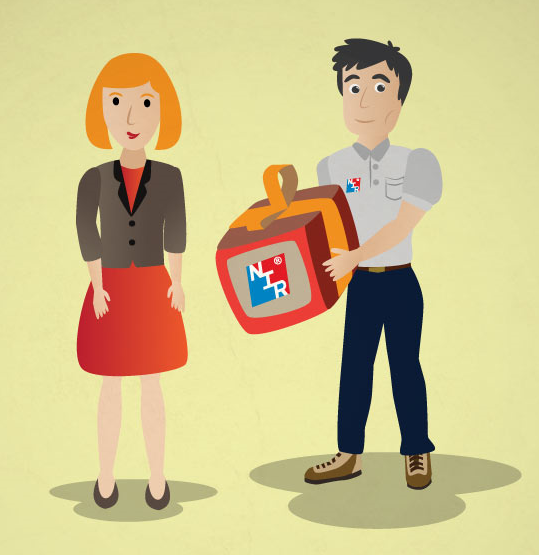 Having a NIR Roof Care Plan is like getting a gift from your Certified Roof Care Specialist – the gift of peace of mind. Our customers get a simple, reliable, proven program that will provide everything they need. And, as we know when we try to get the knock-off swiss army knives, there are other companies imitating a version of what we do, but there can only be ONE NIR Roof Care Plan that will withstand the test of time and deliver on time, every time! With the National Roofing Contractor Association saying that the average roof is being replaced with 30% of its useful life still left, companies are wasting thousands. What are you waiting for? Let us have one of our Certified Roof Care Specialists give you a free review of your roof today. 15 minutes is all it takes to get everything you need. Schedule your meeting today by filling out the form below or by giving us a call at 800-221-ROOF (7663).